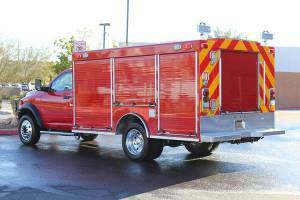 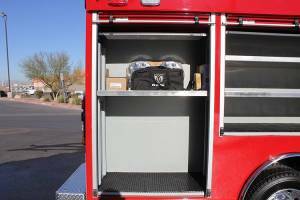 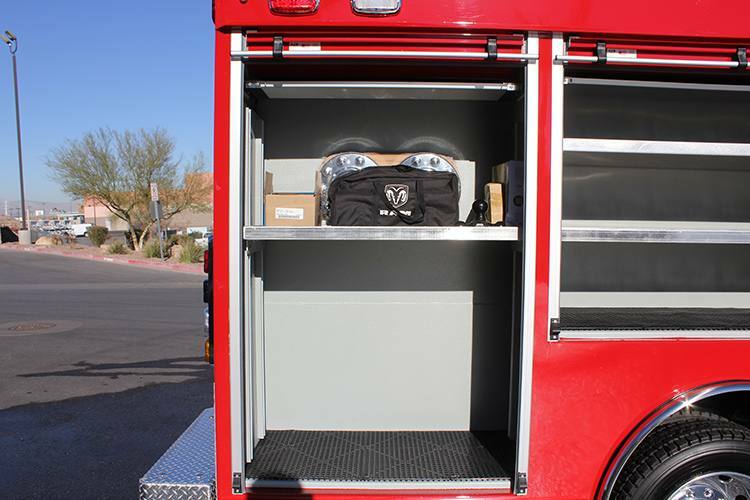 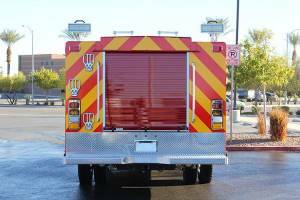 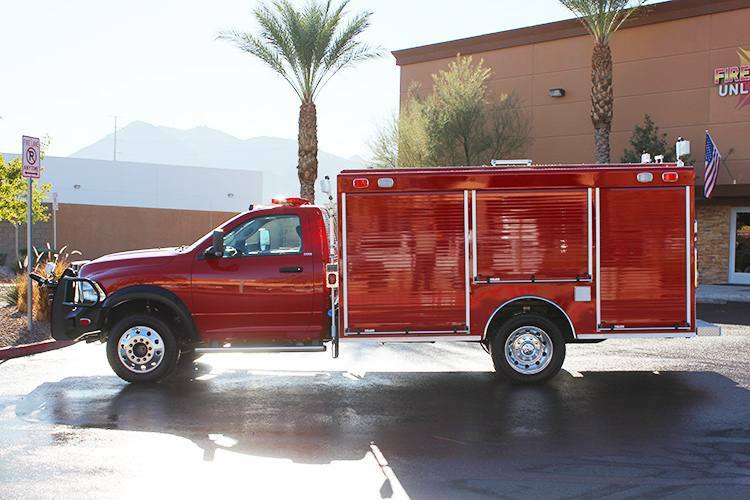 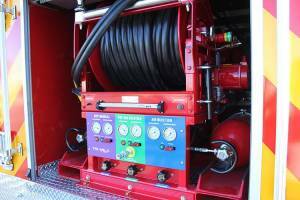 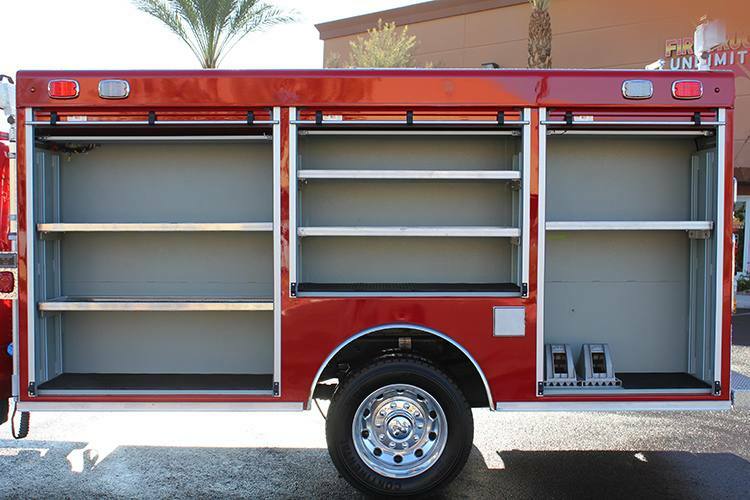 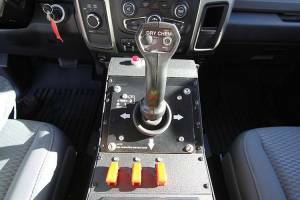 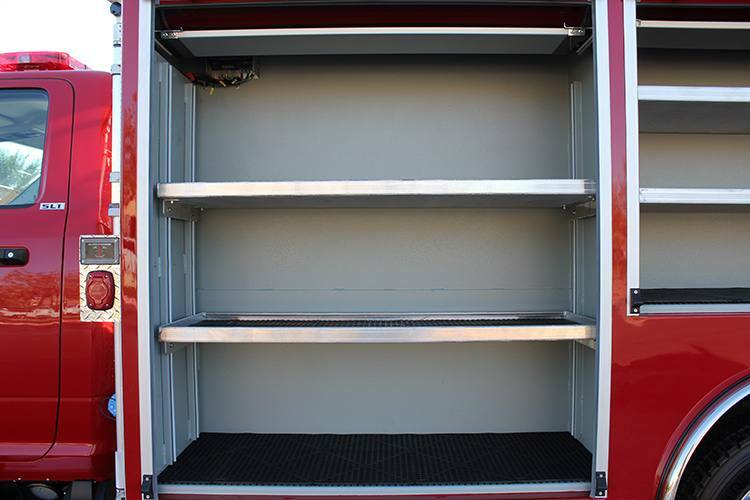 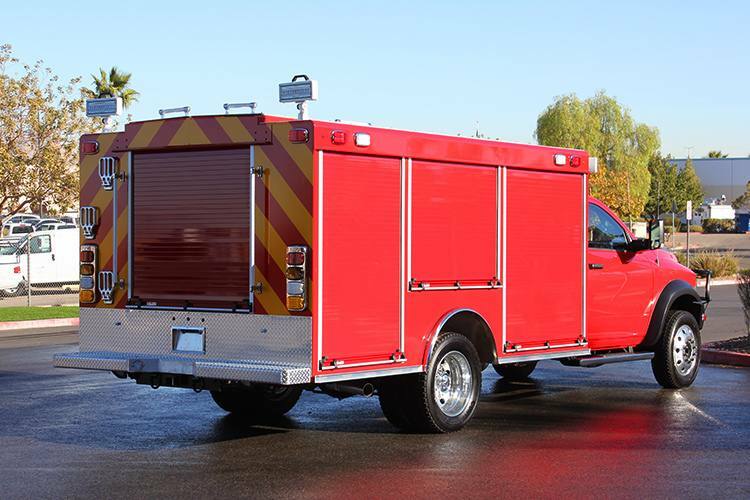 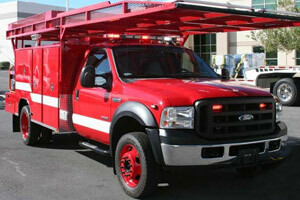 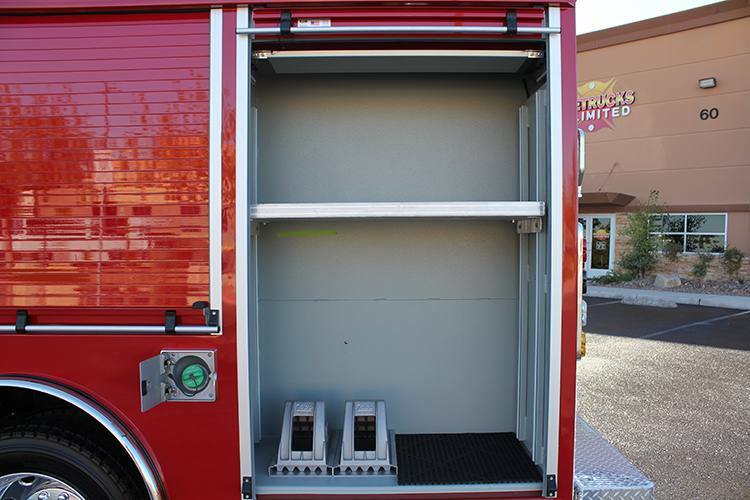 This Rapid Intervention Vehicle was built for the Santa Monica Fire Department. 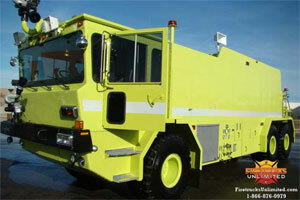 The apparatus will be stationed at the Santa Monica Municipal Airport. 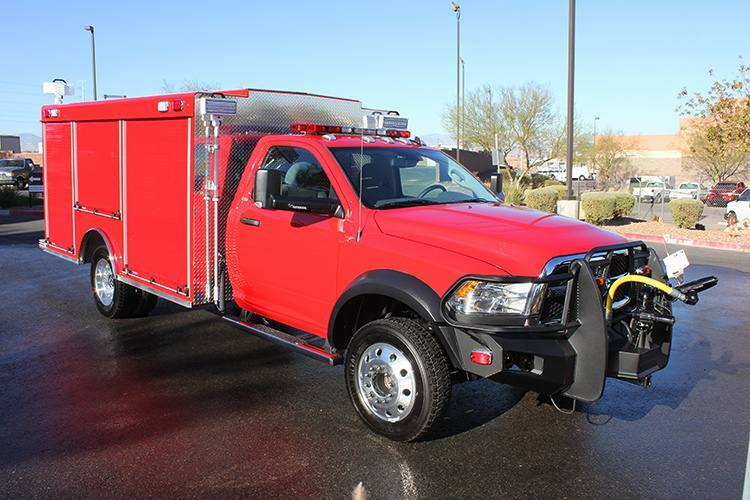 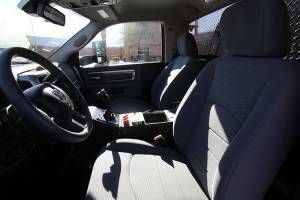 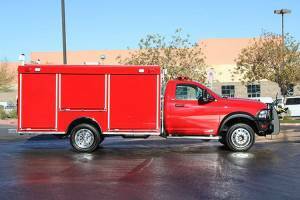 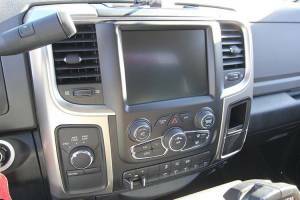 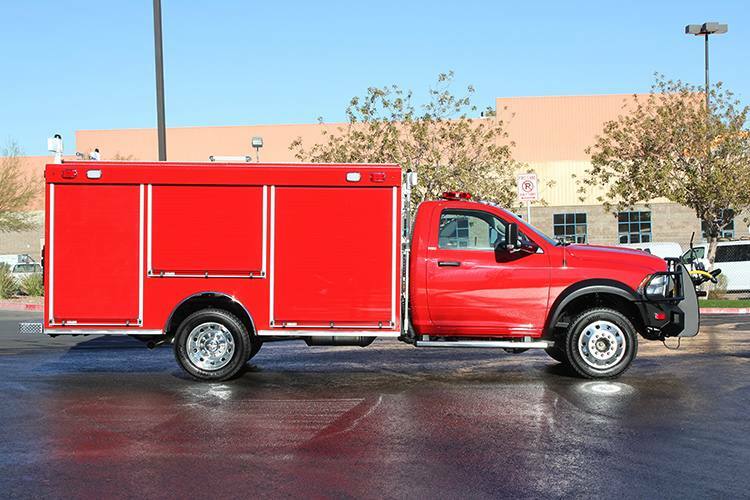 The RIV features a Dodge 5500 4×4 chassis with a stout aluminum rescue body. 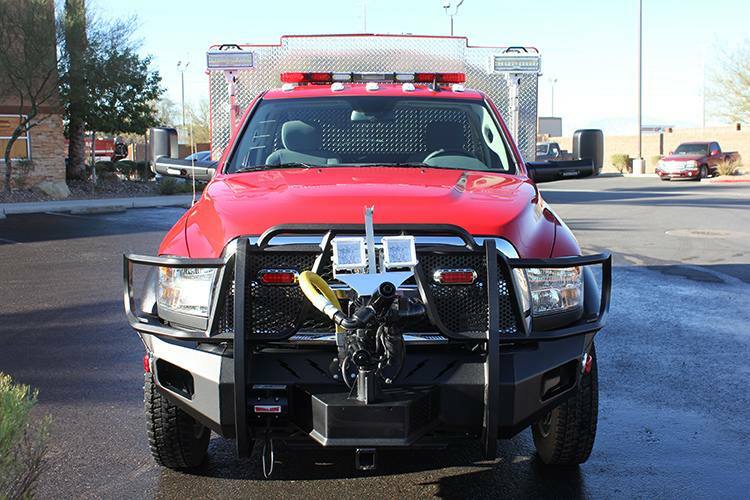 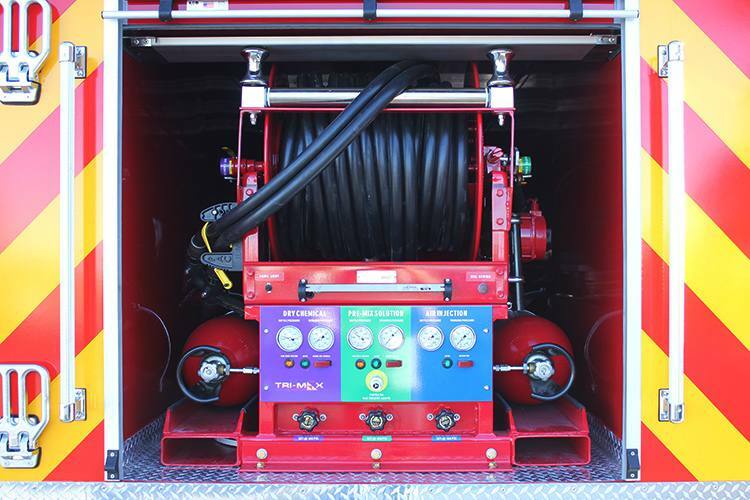 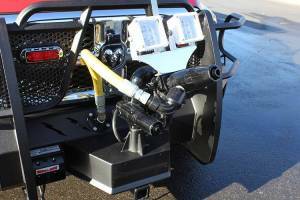 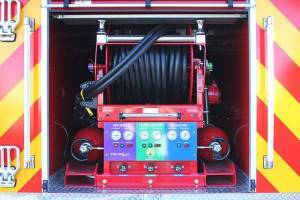 The firefighting system is a dual agent Tri Max CAFS system with a remote controlled bumper turret and dual agent handline. 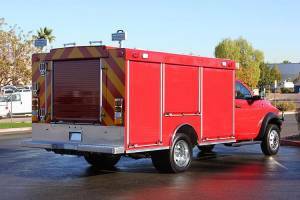 The 500 lbs of Dry Chem and 300 gallons of Water/Foam should be a great initial attack for the department. 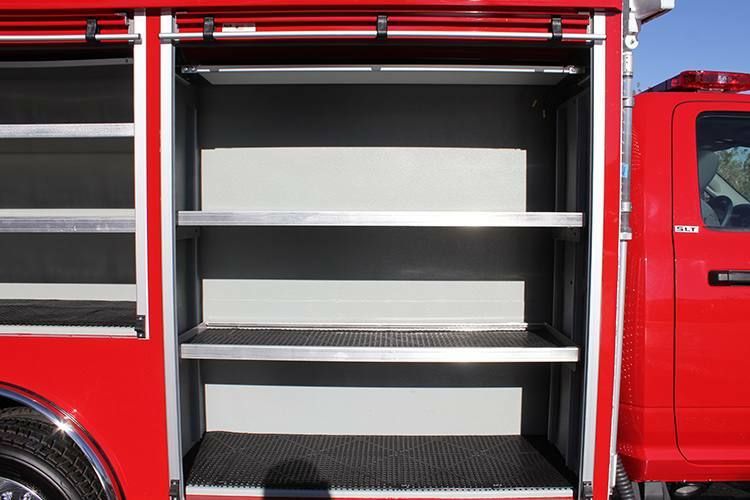 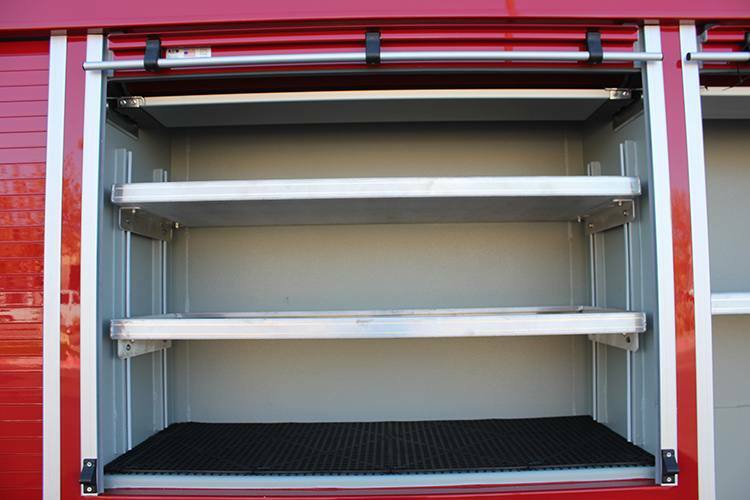 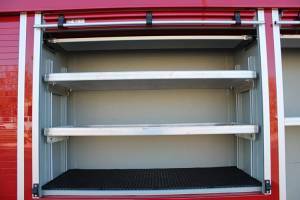 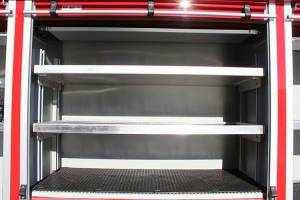 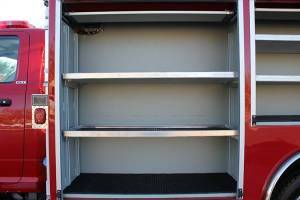 The compartmentation is super deep and features ROM doors all around. 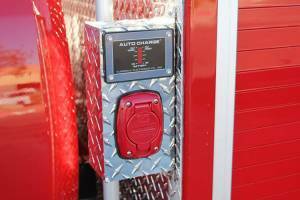 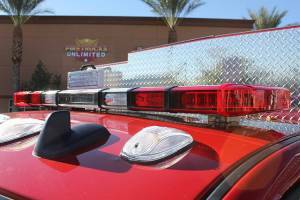 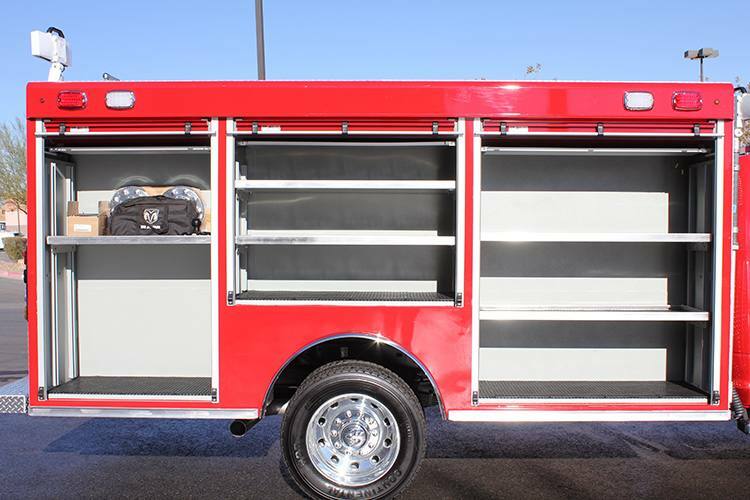 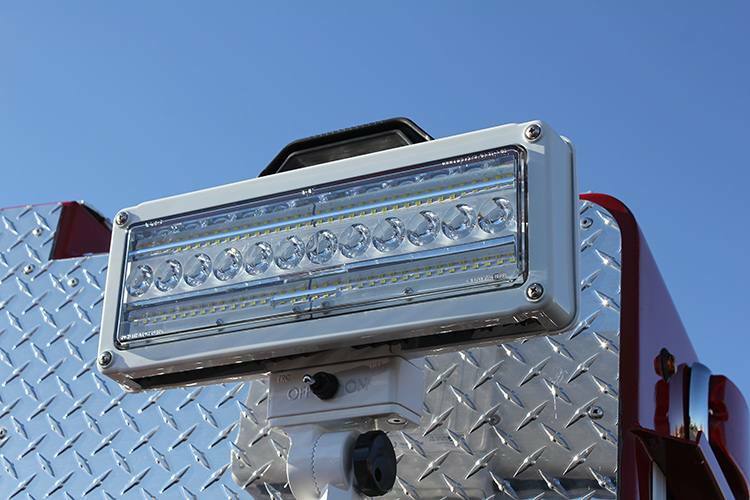 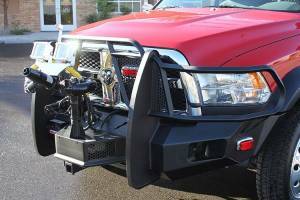 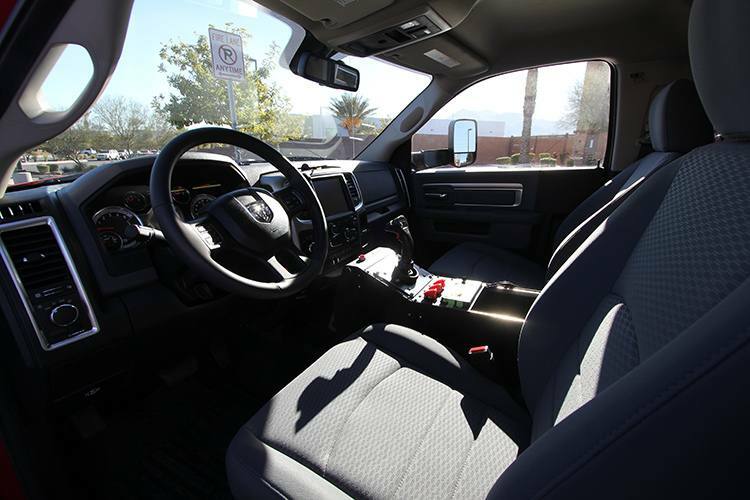 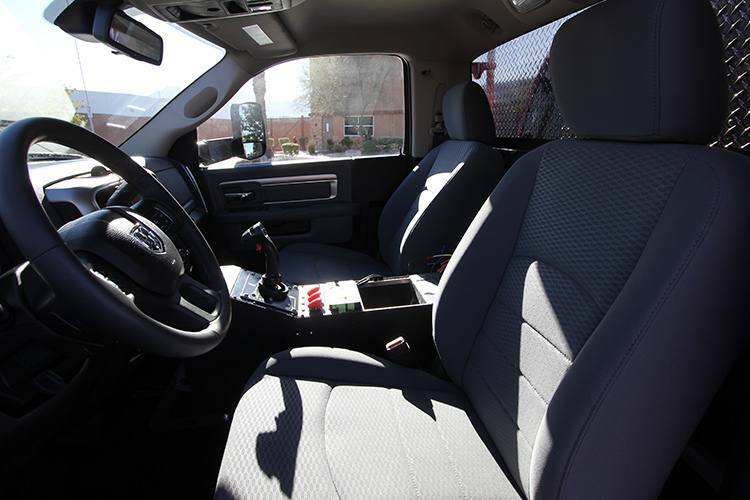 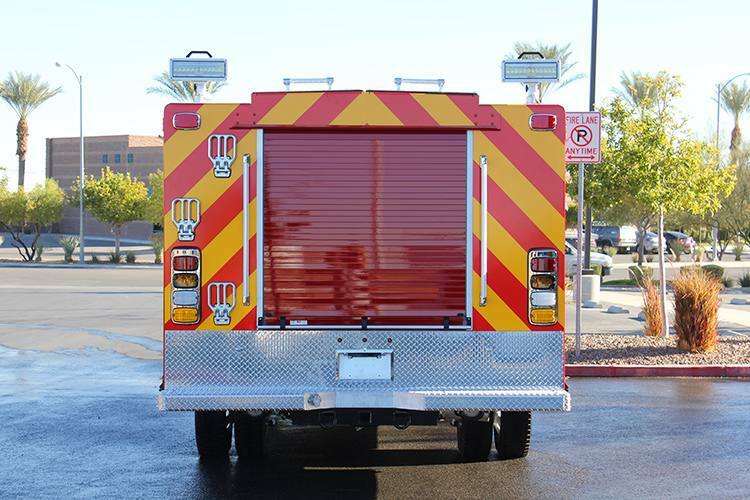 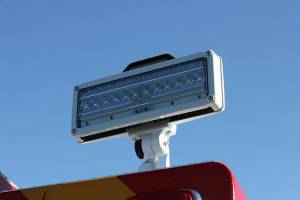 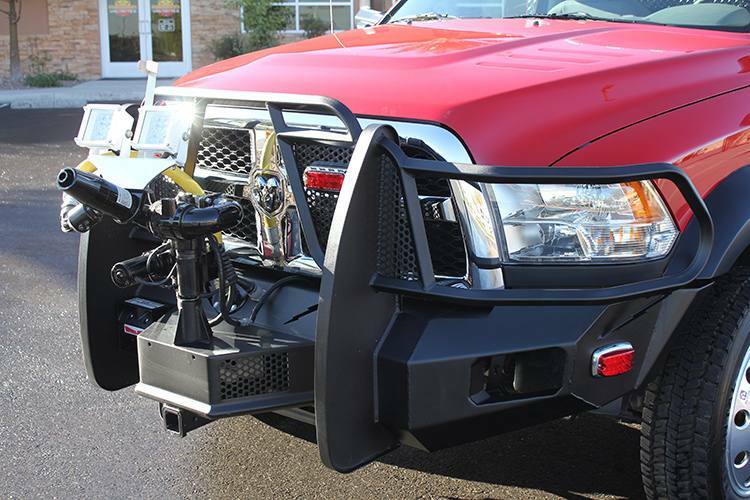 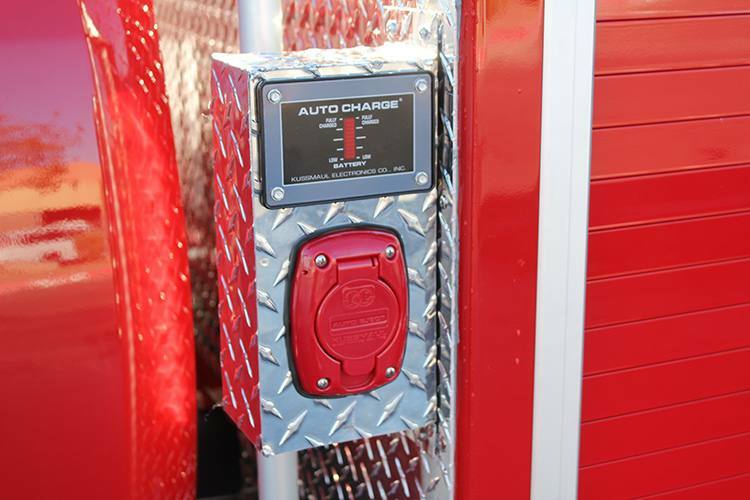 The RIV also features a Whelen LED emergency light package and FRC Spectra scene lights. 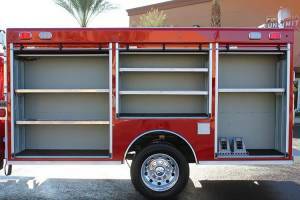 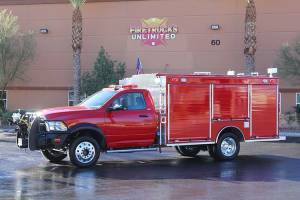 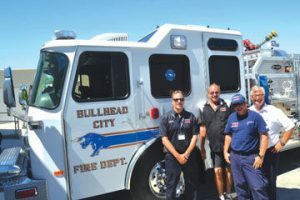 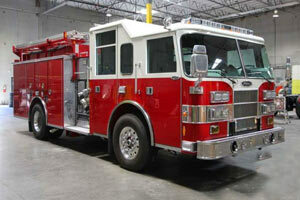 We would like to thank Chief Davis and Jerry Parker for choosing Firetrucks Unlimited.